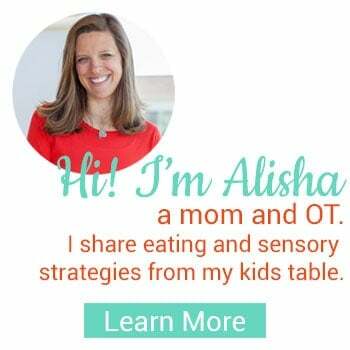 I am thrilled to share with you this fantastic new resource for parents of picky eaters. 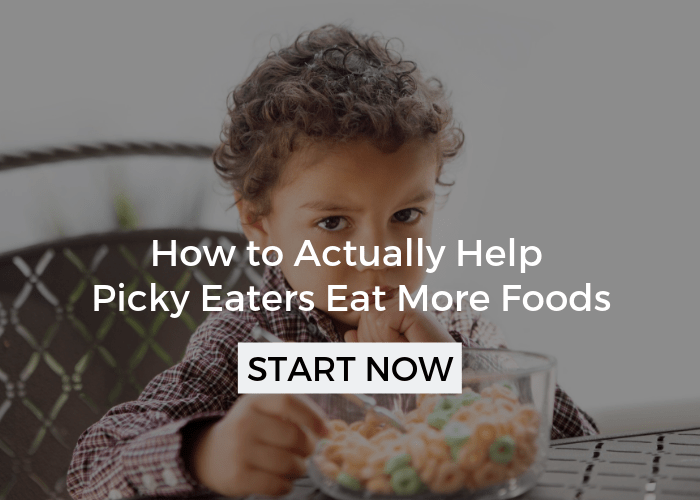 Actually, to be more specific extreme picky eaters or sometimes called problem feeders, either moniker denoting a child that has a limited variety of foods that they eat on a regular basis. Earlier this month Katja Rowell M.D. 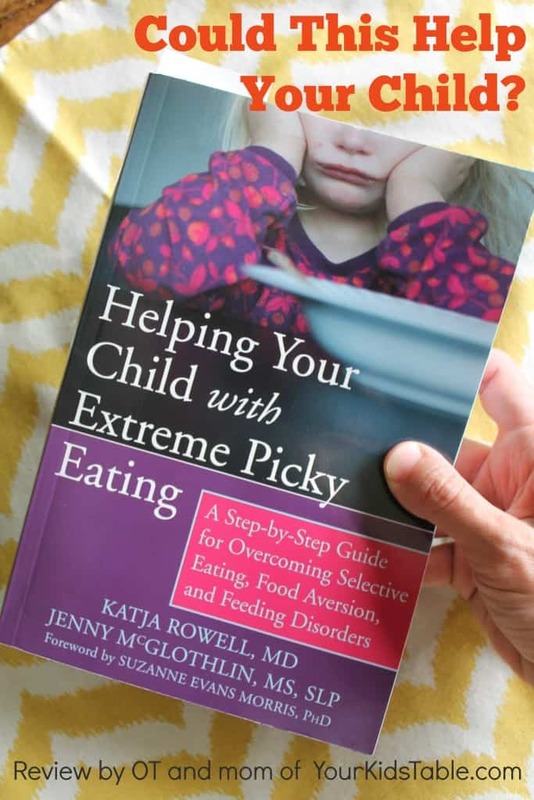 and Jennie McGlothlin MS, SLP released Helping Your Child with Extreme Picky Eating: A Step-by-Step Guide for Overcoming Selective Eating, Food Aversion, and Feeding Disorders based on years of experience helping children with various feeding struggles as a pediatrician and speech language pathologist, respectively. You may know Katja better as the Feeding Doctor, where she writes about feeding children and family meals. Co-author Jennie works in a clinical setting in Texas. I was excited when I saw someone sharing the upcoming release of Katja and Jennie’s book and immediately asked if they would be interested in a review (full disclosure: I did receive a free copy). 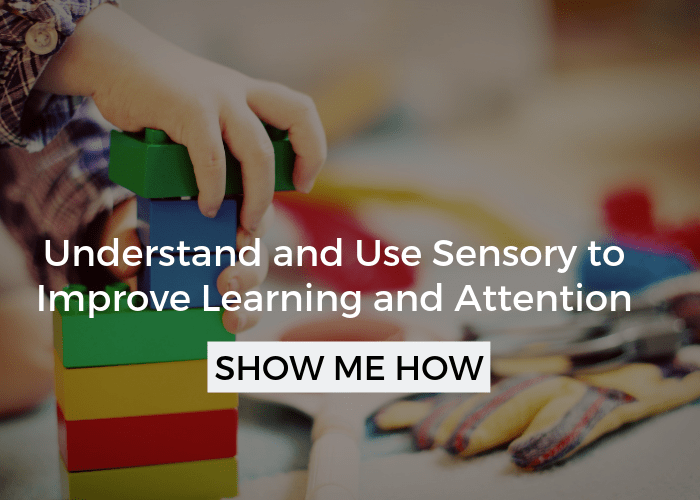 Although, I was fairly confident that the strategies I use, and often share with you, would mesh withtheir suggestions I wasn’t quite sure, of course, until I could read it myself. Despite wanting to share a resource with my readers, it was important that I was giving an honest and thoughtful review of the book. 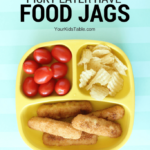 If you have been here before you know I write A LOT about picky eating and establishing healthy mealtime dynamics for the family. 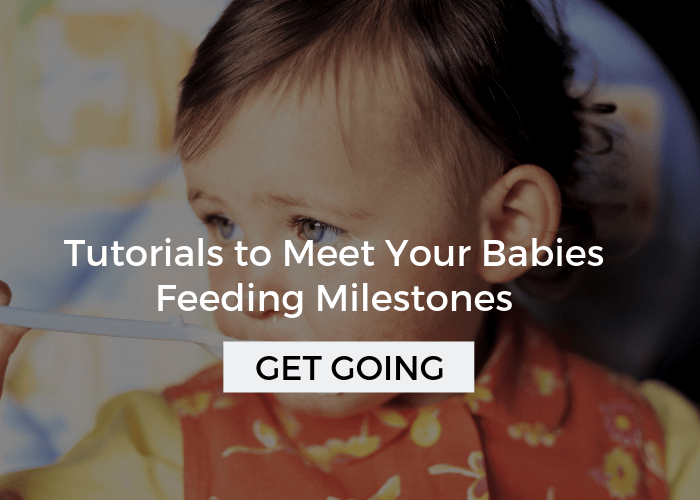 Admittedly, I have some strong opinions about feeding children, and sometimes cringe at the advice I hear other’s (some professional, some not) sharing with parents. Said more simply, I am picky about feeding advice. Needless to say, I couldn’t have expected just how much I would agree Katja and Jennie. 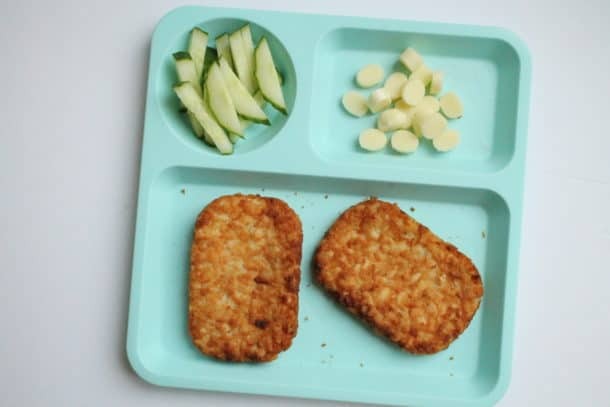 At times, I felt like I was reading words I often say to parents, which gives me hope that more parents will have the knowledge and thus confidence to help their picky eaters effectively. Sample scripts or phrases you can use with your child to help with the changes you will be implementing or to navigate through typical tantrum triggers. Examples of how to customize techniques to what works for your own family. Parent exercises to support the strategies you will be implementing. I will gladly recommend this book to parents looking to reign in stressful overwhelming mealtimes or to those so tired of worrying about calories and nutrition. 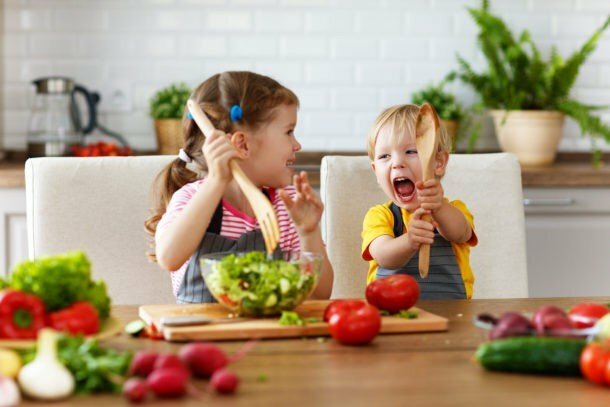 The passion the authors have to help families regain (or begin) to have enjoyable mealtimes and foster positive relationships among children is palpable. It is a passion I know well. The book has great ideas, but in our situation I am trying to figure out how to do the steps. We don’t have a table due to the size of our duplex. Restaurants are a sensory nightmare most of the time. I had to read the book as part of the counseling at his feeding therapy this time. We have been in therapy over two years and nothing is working at home. He will ask for more things at home, but won’t eat it or will only eat a couple of bites. Great questions Stacy, it can be hard to put it into action… Do you have a kids table, a coffee table, a kitchen island, or even a pop up folding table that you could have meals at? Any of those options can work, of course with the goal of not having the tv on (not sure if that is an issue). The most important factor is that you are creating a routine and a space to eat together. This is HUGE. Have you finished reading the book? Do you feel like you can implement the no pressure environment? That is an important key. Hello. 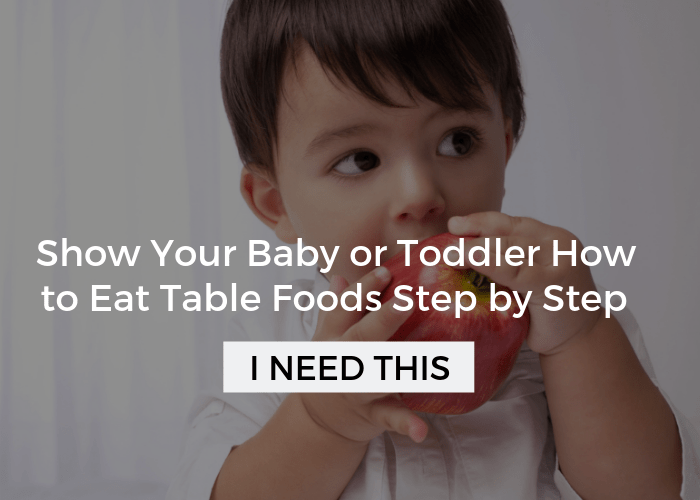 My son is almost 2 and pretty much exclusively eats crunchy items or smooth foods like pouches or yogurt. When given veggies or fruits cut up, he typically plays with them delicately and places them in his mouth without much prompting. He will kind of move them around the mouth before they fall out. I can’t tell if he is intentionally spitting them out or if they are simply falling out. I would think it was a chewing issue if not for the fact that he manages crunchy items like crackers with no problem. I have tried placing mashed up veggies on crackers and he will sometimes tolerate that. If I place even small pieces of fruit in yogurt he will spit that out. 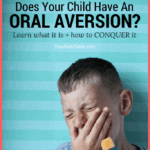 Is it oral motor, sensory or both? I have read your blog almost in its entirety and have gotten some great tips but can’t pinpoint it. He had a feeding eval but is now on a wait list for services. They said he did not have a rotatory chew and suggested a chewy tube but didn’t give me much guidance on how to use it. I would appreciate any help you could give. Thanks!